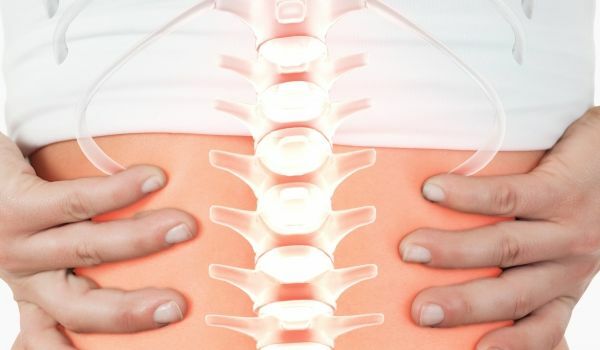 Back pain can be caused by a variety of problems with parts of the complex, interconnected network of spinal muscles, nerves, bones, discs and tendons. These two professionals will cover basic spine anatomy, common injuries and treatment options, as well as injury prevention and strengthening techniques. Learn about Foundation Training™, a program developed to provide back pain relief, better posture, and enhanced athletic capabilities. Dr. McCardell is a pain specialist and an anesthesiologist with Beaumont Hospitals and Ms. Sherwood is an owner and Physical Therapist at North Woodward Rehabilitation in Bloomfield Hills.